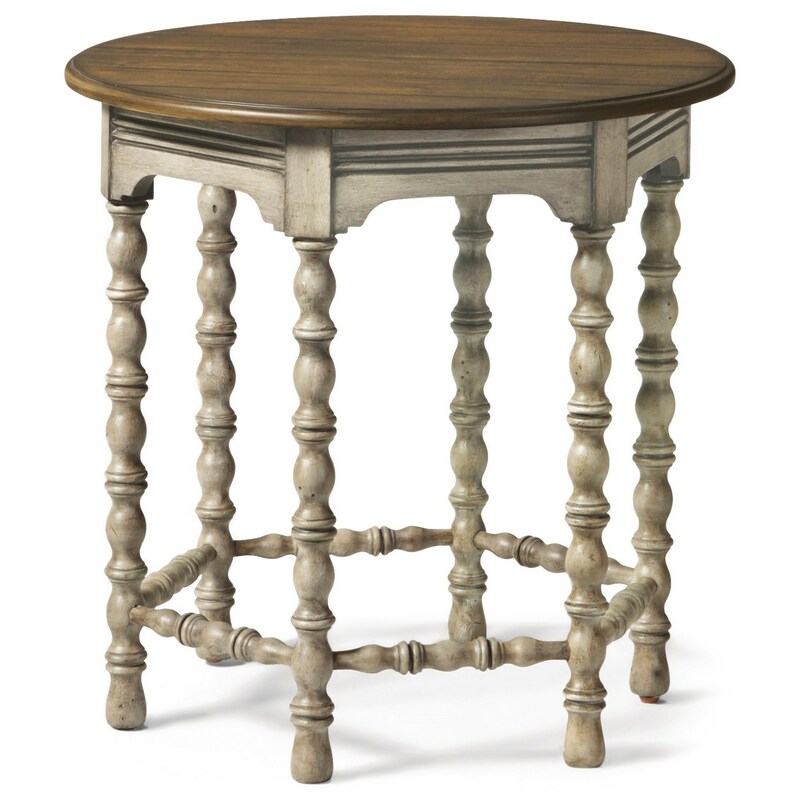 Offering plenty of personality and a gorgeous cottage style to your living room is this round lamp table. 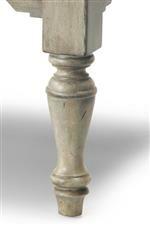 Showing off intricate spool-turned legs with a distressed graywash finish creates a more traditional take on cottage style while the brown finished tabletop brings out the natural grain of the wood. The Plymouth Cottage Round Lamp Table with Spool-Turned Legs by Flexsteel Wynwood Collection at Zak's Home in the Tri-Cities, Johnson City, Tennessee area. Product availability may vary. Contact us for the most current availability on this product. 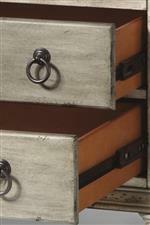 Wood & Finish Distressed graywash finish with brown accents.